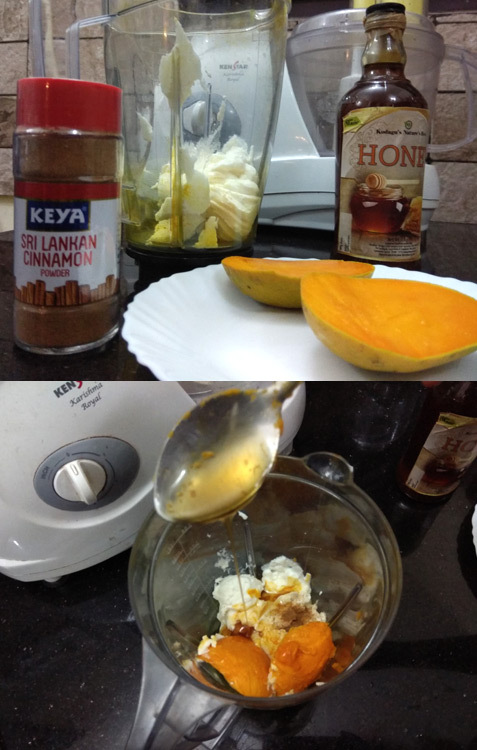 Tangy Kefir can be made into rich, creamy & delicious kefir cottage cheese, further adding Alphonso mango pulp, sweet & spicy Sri Lankan Cinnamon powder (considered as best quality), pinch of salt and organic honey would enhance the dish. 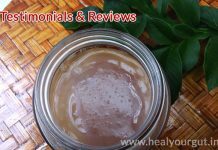 The perfect combination of Sour, Sweet, Salt and Spice (4S 😉 will mesmerize your taste buds. 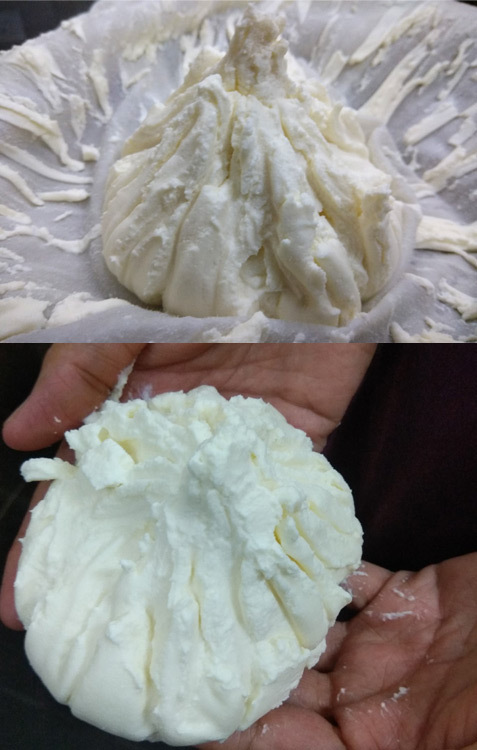 Kids especially would love this cheese, so your effort to include probiotic kefir to your children diet becomes very easy! 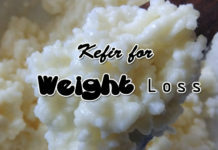 1 Liter ready thick kefir. 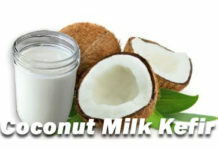 Pour the ready kefir to cheese cloth or close knit cloth and drain the water out by placing a bowl below. 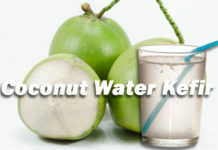 This can be refrigerated for 12 hours or more. 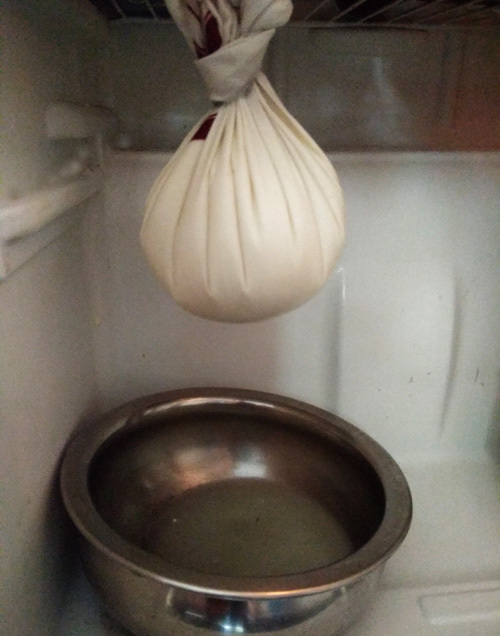 Thick cheese is ready after completely draining out the water. 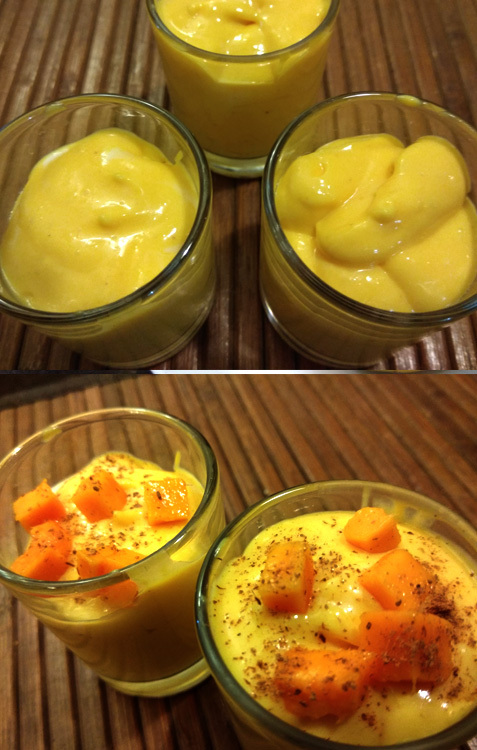 Blend the cheese with the ripened mango pulp, cinnamon powder, pinch of salt, and honey in a blender. 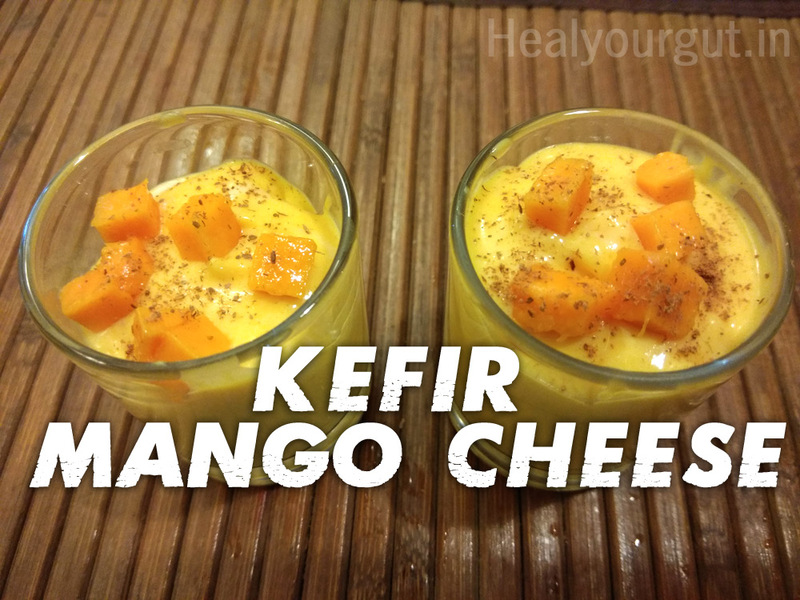 The Mango flavored kefir cheese is ready to garnish with mango pulps and dash of cinnamon powder for tempting looks.